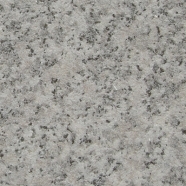 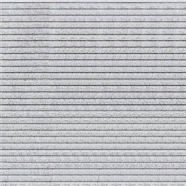 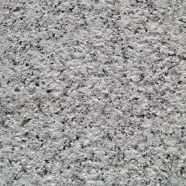 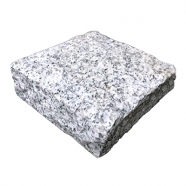 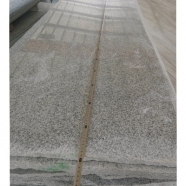 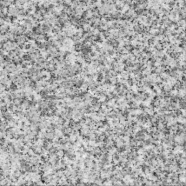 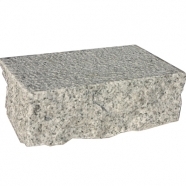 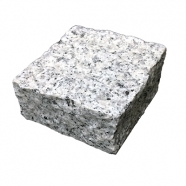 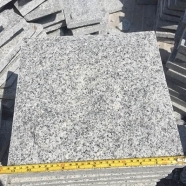 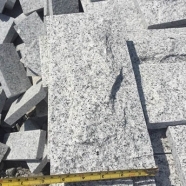 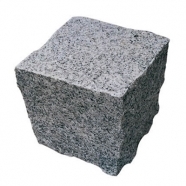 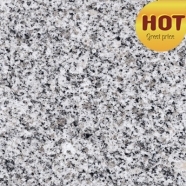 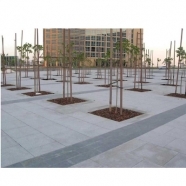 Natural granite cube stone is perfect for both traditional and contemporary designs. 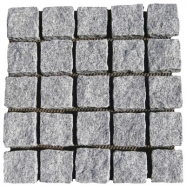 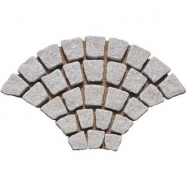 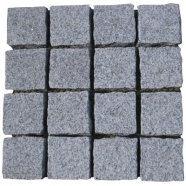 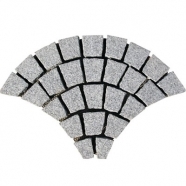 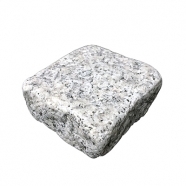 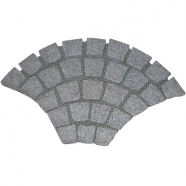 It is an ideal product for squares, driveway, walkway, pathway, patio, garden, backyard, park, plaza, landscaping, ect. 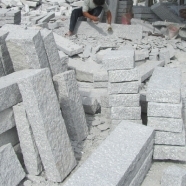 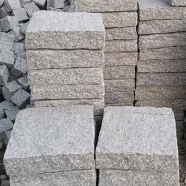 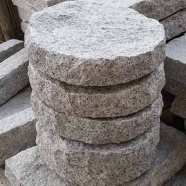 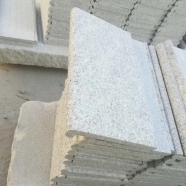 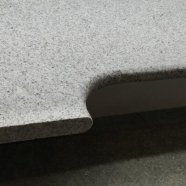 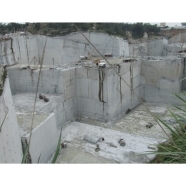 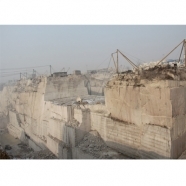 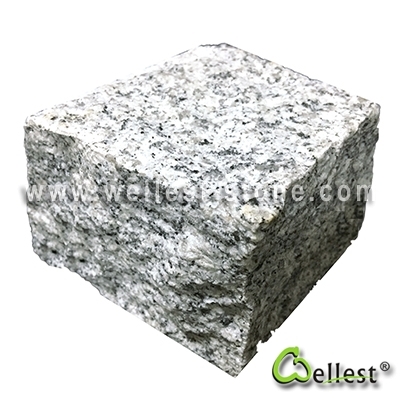 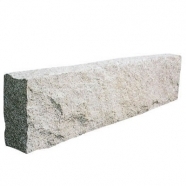 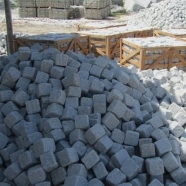 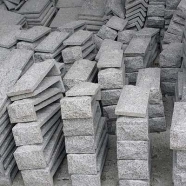 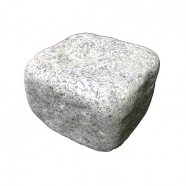 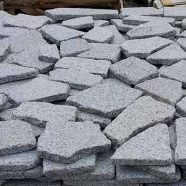 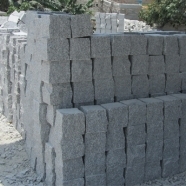 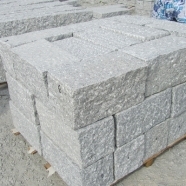 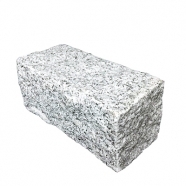 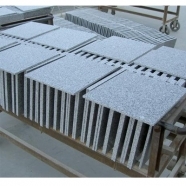 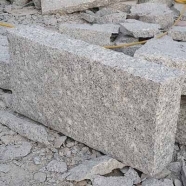 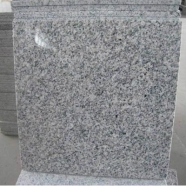 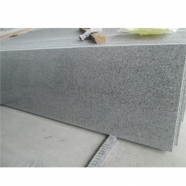 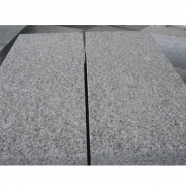 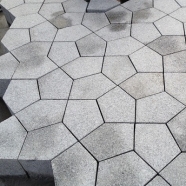 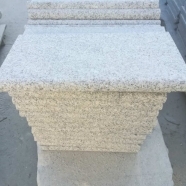 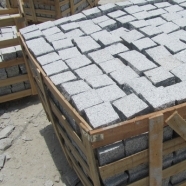 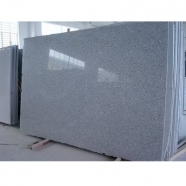 We supply the cube stone at different types, finishes, appearances, thickness and textures. 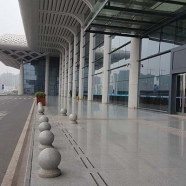 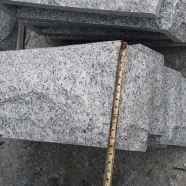 The finishes could be flamed,natural face, bush-hammered, tumbled, polished, honed, rough picked, chiselled with natural cleft edges or sawn cut edges, etc. 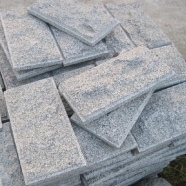 The size could be 5x5x5cm, 7x7x7cm, 8x8x8cm, 9x9x9cm, 10x10x2cm, 10x10x3cm, 10x10x5cm, 10x10x10cm,15x10x10cm, 10x20x3cm, 10x20x5cm, etc. 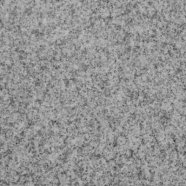 The color could be light grey, dark grey, black, yellow, beige, red, pink, etc. 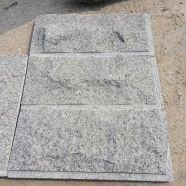 Customized designs are also welcome. 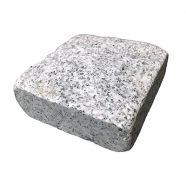 Copyright © 2013-2020 Wellest Stone All Rights Reserved.